If you’re like us, the last thing that you want is your bike holding you back from having the ride of your life. 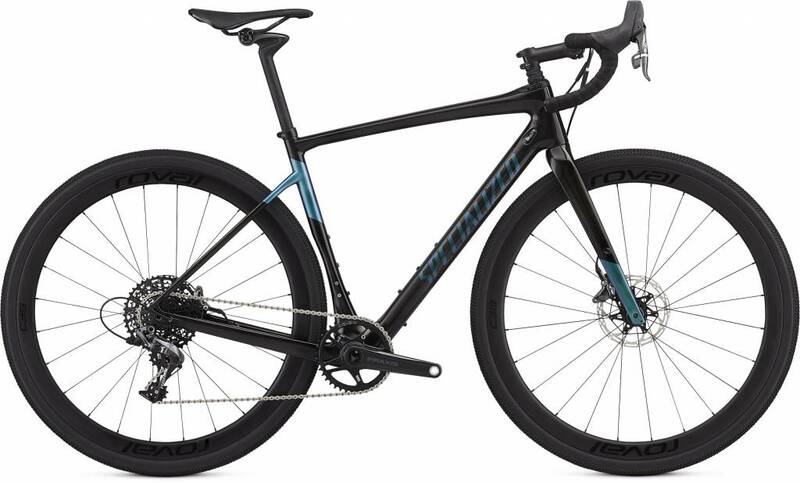 If you see rough roads or flowy singletrack, we want you to ride it, not think, “That looks fun, but I can't do it on this bike.” We're tired of our fun being restricted, and that's why we developed the new Diverge Expert X1. 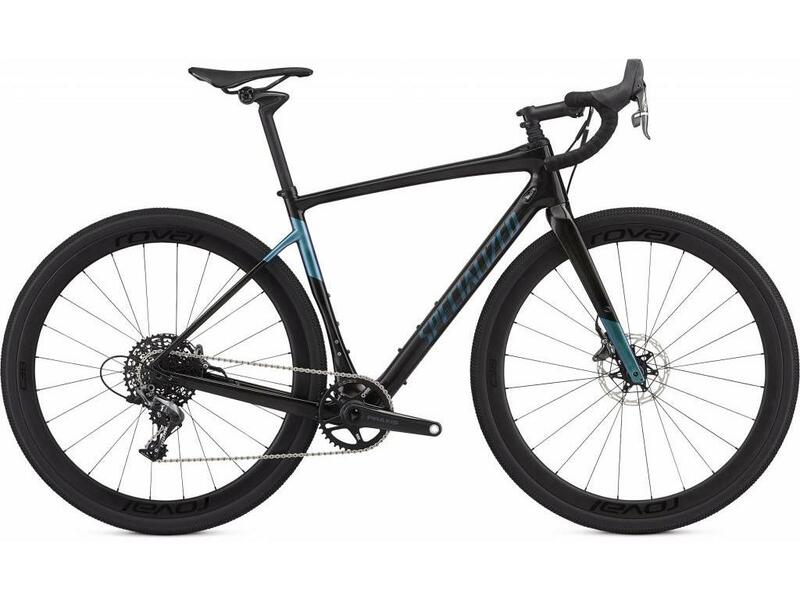 Now, you can get out there and not only explore new roads, but entirely new rides—we promise that the bike won’t be a limiting factor.